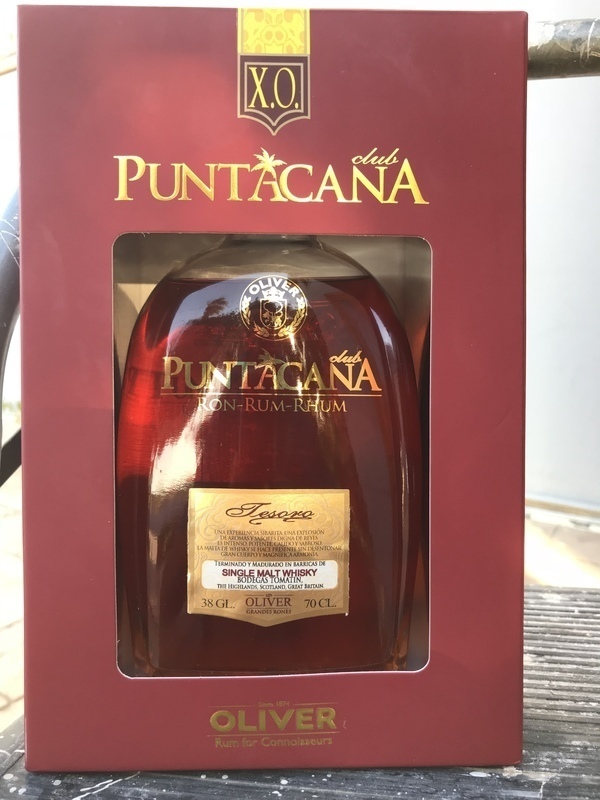 Have you found an online vendor selling XO Punta Cana Tesoro single malt whisky finish? Nice taste up front with no burn and just a little more sweetness than I want. Great finish. 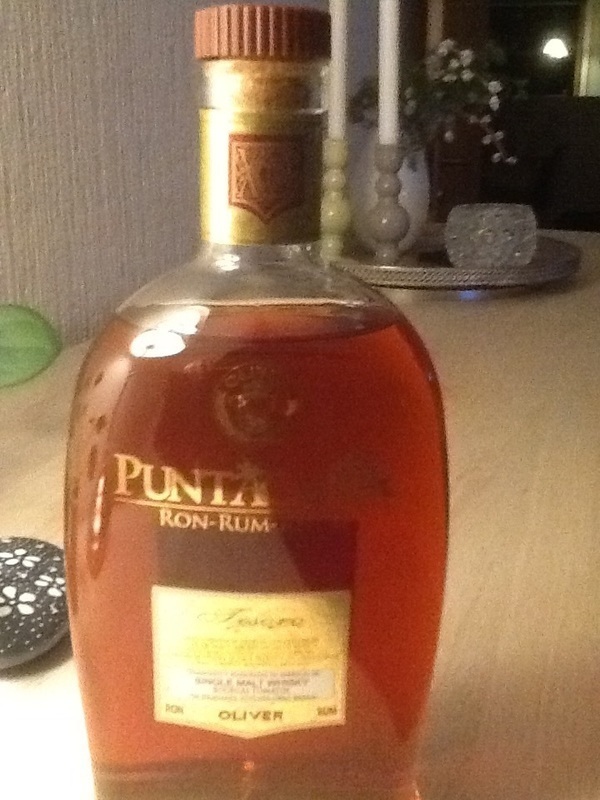 The Taste is very nice, but for me the taste of Whisky is too much in foreground for a rum. Just like a rum has to be.